An instrument for the serious uke player. 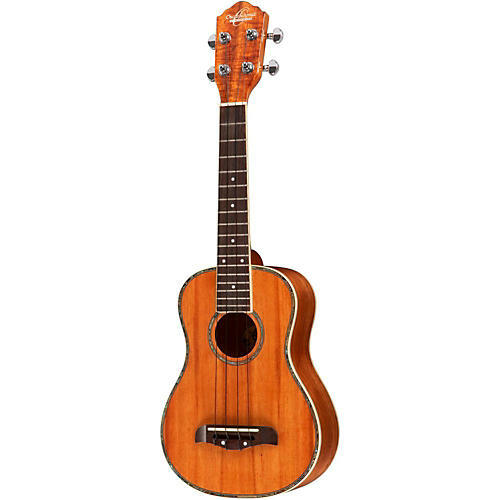 The Oscar Schmidt OU5 Concert Koa Ukulele is a beauty. Made of gorgeous Hawaiian koa with a rosewood fingerboard and bridge. The Oscar Schmidt OU5 features abalone top inlays and is fitted with high-quality Grover tuners.